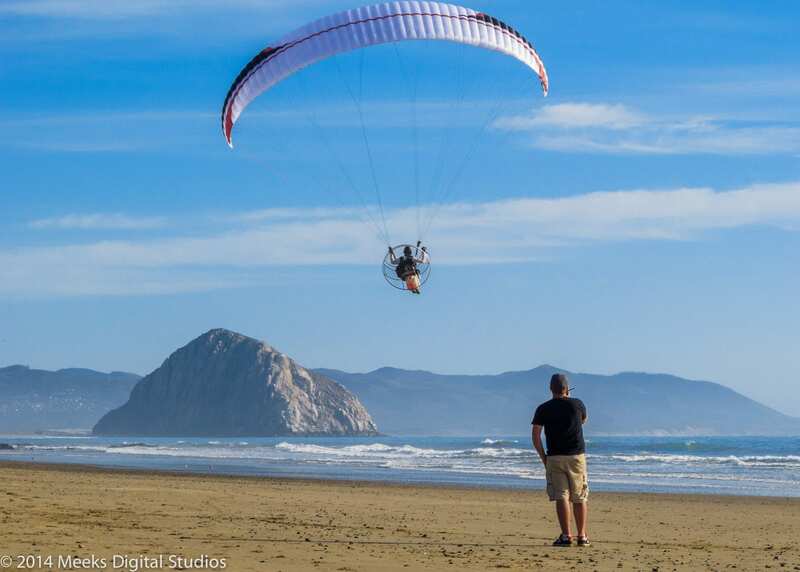 We’ve bounced around from a few different paraglider brands since opening up Team Fly Halo in 2012. We believe in partnering up with the best brands on the market and as you can see from our latest video, Jeff is loving his new Dudek Hadron. Shane actually talked Jeff into switching from his old wing to the new Dudek and Jeff couldn’t be happier. It handles better, efficiency is off the charts, launches easy and is a total blast to fly. Enough about that, just watch the video and see for yourself! It doesn’t hurt that it looks great too. 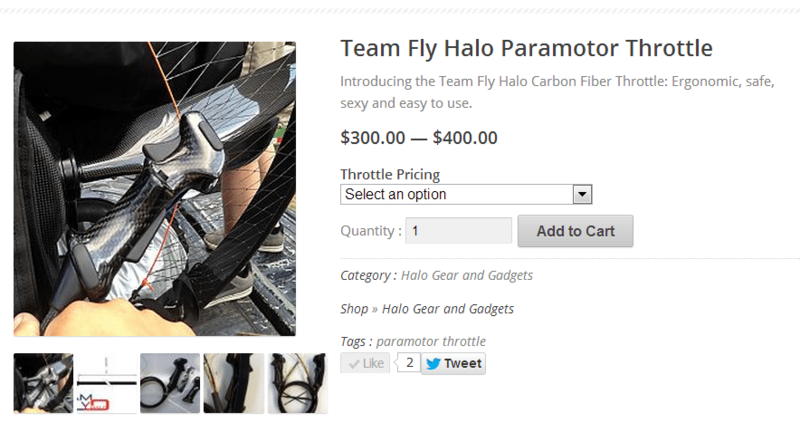 Check out that custom Team Fly Halo logo! Pretty awesome right? If you’ve been following Team Fly Halo for the past few months, you would have seen that we were running a summer contest for the “Coolest Launch.” We asked pilots to send in clips showing off their best launches, showcasing skills to improve our overall image as a sport. We now have all of the launches compiled into one video and we want you to choose the winner for the coolest paramotor launch. Some of these are more technical, some look cleaner. It’s up to you to decide who should win. Simply watch the video below and then log onto our facebook page and click the poll – choose the winner!! Voting ends September 14th. Voting not available on most mobile devices. Who’s going to Monument Valley? If you haven’t set your plans yet, it’s time to get a move on! We are going to be helping out this year and would love to see you come out and enjoy the “epic” paramotor flying in Monument Valley. 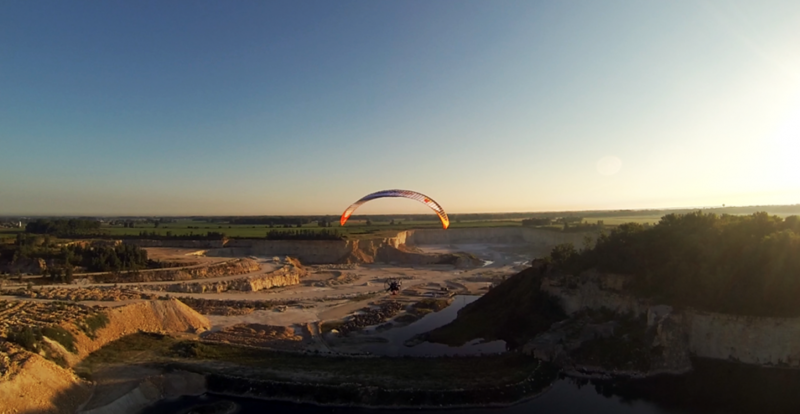 We know many of you are anxious to see the new age SCOUT paramotor at this years Kankakee Fly in. We will have the Scout on display, but it will not be available for demo flights to the general public. Some reviews are being conducted, and we want to ensure that it’s intact for the fly in. Shane will be on site Friday and Saturday and will be filming launches for the “Coolest Launch” contest. Make sure to come say hello, introduce yourself, and make it look good. Winner will be getting a Sena Bluetooth device. 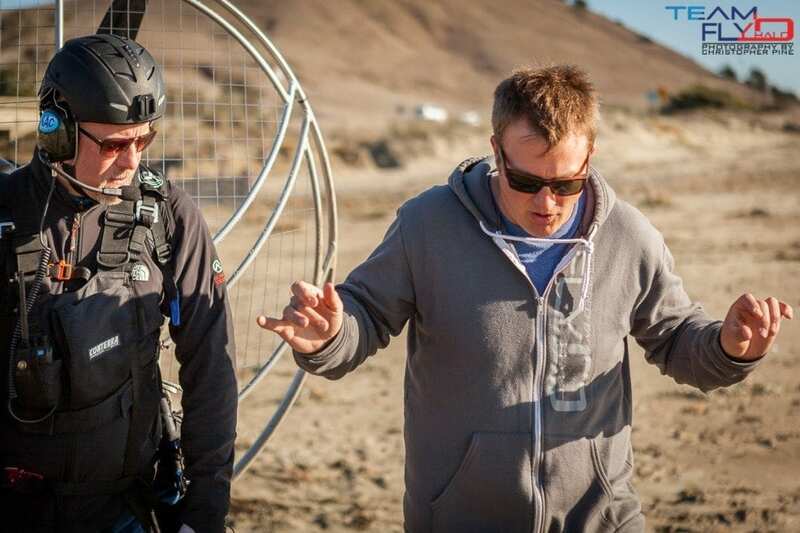 Shane will also be conducting a short clinic on the basics of a paramotor reserve. Installation, when to throw, why you should use, and some tech info on different reserves will all be covered. Free of charge, can’t beat that! Come by and check it out. Bring your cameras, we’ll see you in the sky.